I gave up eating animal meat about ten years ago. It was a sudden and natural decision to which I was intuitively guided and which I never regretted or struggled with. Many of my friends and acquaintances were less than approving of this lifestyle choice. I have heard a lot of anecdotes about how unhealthy certain vegetarians actually are, and a lot of opinions about whether I am eating enough protein. 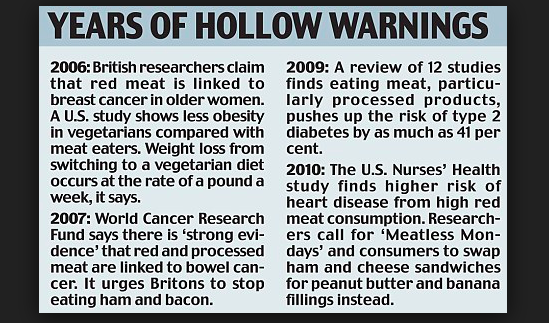 While I have many a concern about my own eating habits (my love for sweets for starters), I am delighted to say that not getting enough protein is not one of them. I know that not only is it possible to get all the protein you need from plants, but it is actually healthier for you to do so. 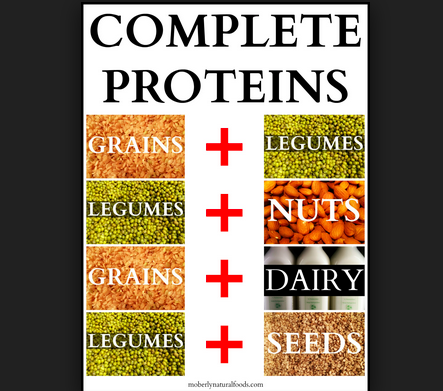 Consider that some of the most popular plant based foods are rich in protein. Among them are: peas, broccoli, chia seeds, spirulina, hemp seeds, buckwheat, seaweed, brussels sprouts, baked potatoes, coconut milk, lentils, kale, mange tout, artichokes, cacao and spinach. 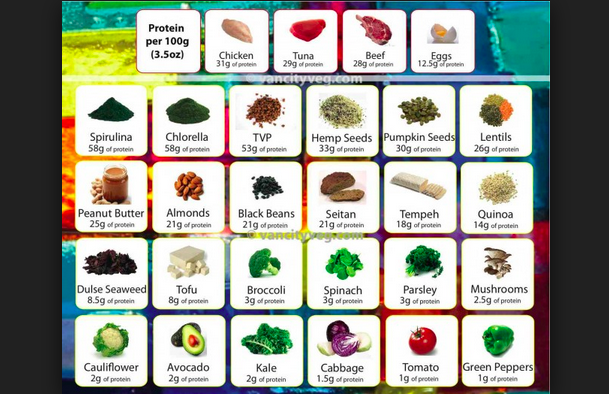 Admittedly some of these plant sources don’t contain all the essential amino acids in sufficient quantities to be called complete proteins. But this can usually be remedied by combining them with wholegrains. In order to consume more protein per meal, consider creating vegetarian protein shakes. Like a banana, and cacao seed shake, or a spinach hemp seed and yoghurt shake. The possibilities are nearly limitless. -Eating meat will make your body more acidic. A body that is too acidic is more susceptible to diseases, especially ones like cancer. -Todays meat is likely to contain hormones. These hormones are fed to the slaughtered animals in order to make them grow faster. They will affect you own hormonal balance. -Your body will need a long time to digest meat. During this time it will putrefy in your intestines releasing toxins. -Meat can contain drugs and antibiotics from the slaughtered animals that will be passed to you through the food. – Raising meat for slaughter takes a lot more resources and land than growing vegetables, greens, nuts and beans does. We could feed a lot more people on a vegetarian diet. – Animals raised in suffering leave their negative emotional imprint in the cells of their bodies. If you cook and eat their meat, you are also consuming this imprint. 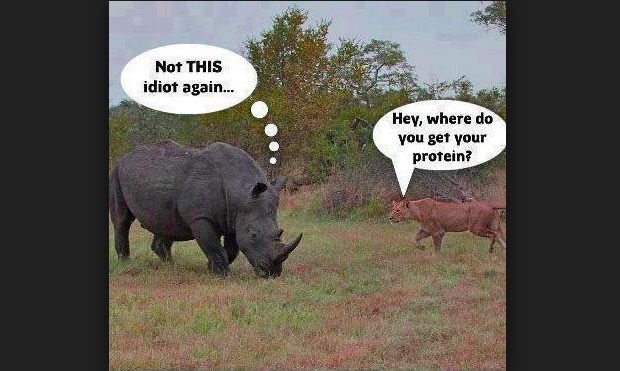 At the end of the day you have to consider, that if a vegetarian diet allows creatures like rhinos, elephants, horses and whales to consume enough protein to build their muscles, you are probably going to be just fine sculpting your vegetarian figure! I am not a vegan myself, though I like the thought of walking gently upon the earth. I spent some time observing the elders around me as well as researching centenarians, and came to the conclusion that there is no strong relationship between veganism and longevity. I think that health results from many things. Keeping your food, your thoughts and your emotions alkaline is essential. But this doesn’t necessarily mean that you must become a vegan or a raw foodist. Sometimes eating local, in season, organic food is better for ourselves and for the planet than eating superfoods imported from half way across the world. My ancestors drank a lot of kefir and ate eggs. Most of them were healthy and lived a long life surrounded by loving family. I am happy to follow their example and recognize my genetic predisposition to such a diet. I feel uncomfortable eating meat, however, even though I come from a family of meat eaters. This is my personal choice, and I’m glad that I am abundant enough to make it. Hi Vitalist! Do you have an instagram?